Single sided Sheepskin cushion cover , Lined back. 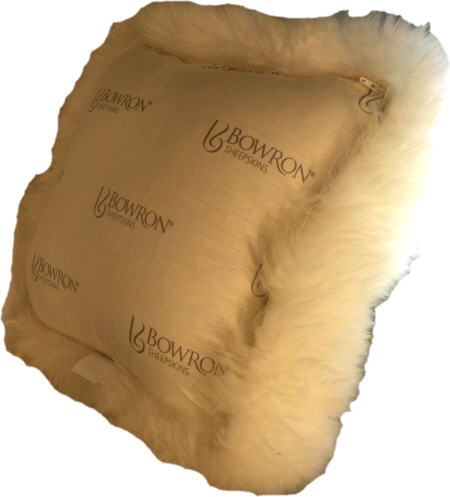 Has zip so you can add cushion inside the sheepskin cover 35cm x 35 cm. Woolmark sheepskin, dryclean only.